Classic eyelashes extensions maximally repeating the principle of growth of your native eyelashes, use one lash on your one natural lash. 2D volume Technique for those who want to increase the volume eyelashes. On One natural eyelash extends two eyelashes. 3D volume The volume and thickness the real queens. 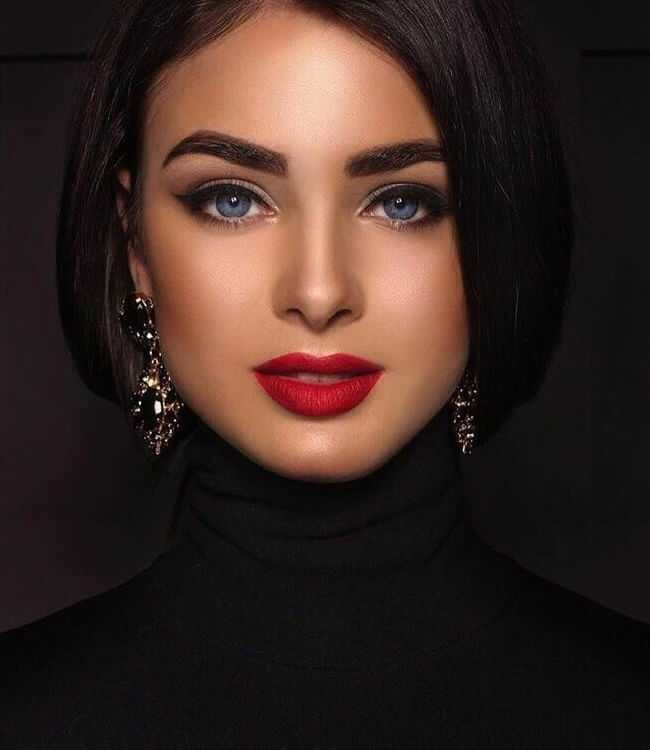 On One eyelash extends three or four eyelashes. 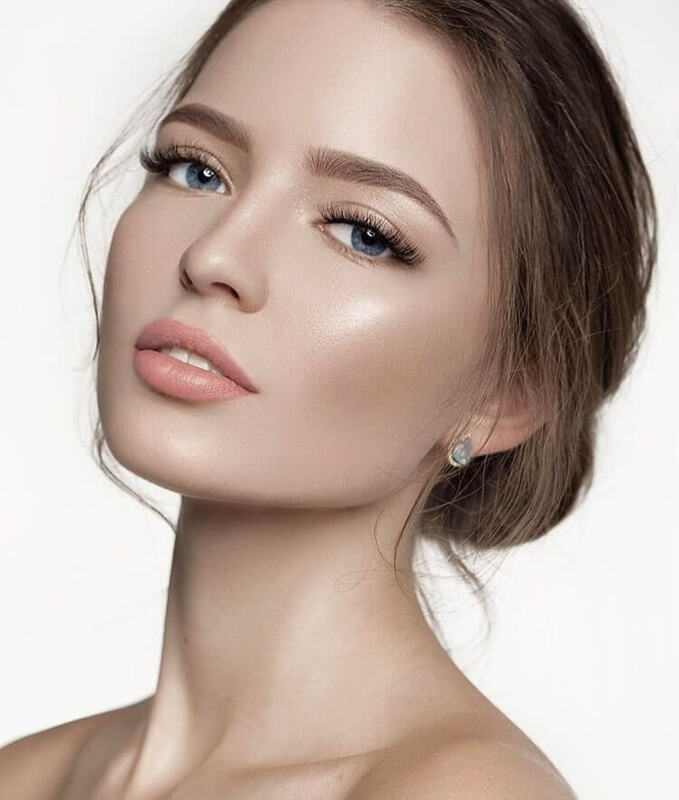 Celebrity lashes volume eyelash extensions the most thin eyelashes are used, with the help of which the volume of lashes reaches a maximum. This is a spa treatment for natural eyelashes, which moisturizes, strengthens and restores them. The procedure occurs in several stages, they include applying special compounds that contain nutrients, vitamins and oils. 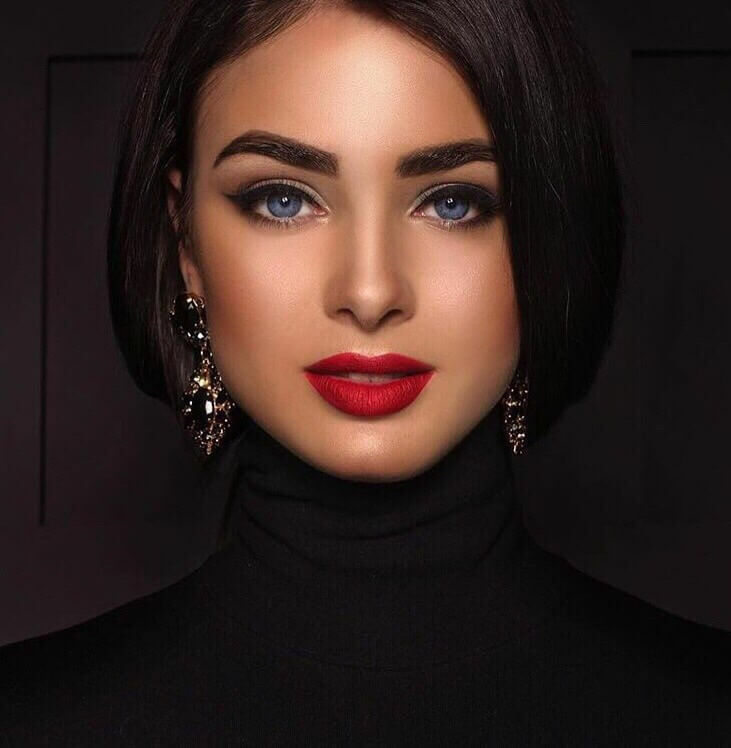 The use of Lash Botox means carrying out a complex of caring procedures aimed at feeding cilia with active ingredients and reducing their fragility, restoring elasticity and stimulating growth. 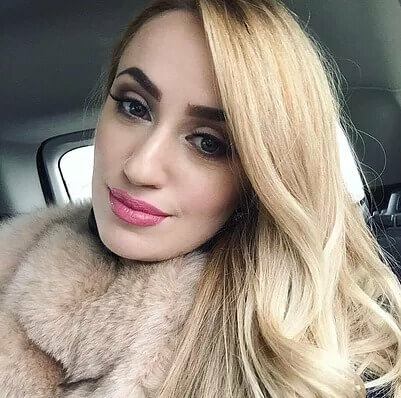 This effect is achieved, first of all, due to the use of the drug with botulinum toxin. Cleaning your lash line thoroughly when wearing lash extensions is imperative. By mixing three parts water to one part oil-free baby shampoo, you can create the perfect cleanser that is both gentle and effective. Using a foam pump makes the solution easy to apply with a small makeup brush. Use a soft (clean) makeup brush to work the baby shampoo mixture into your lash line and around your extensions. A gentle swirl motion will help to cleanse any difficult to remove eye shadow or liner. Rinse your lashes thoroughly and gently pat dry. 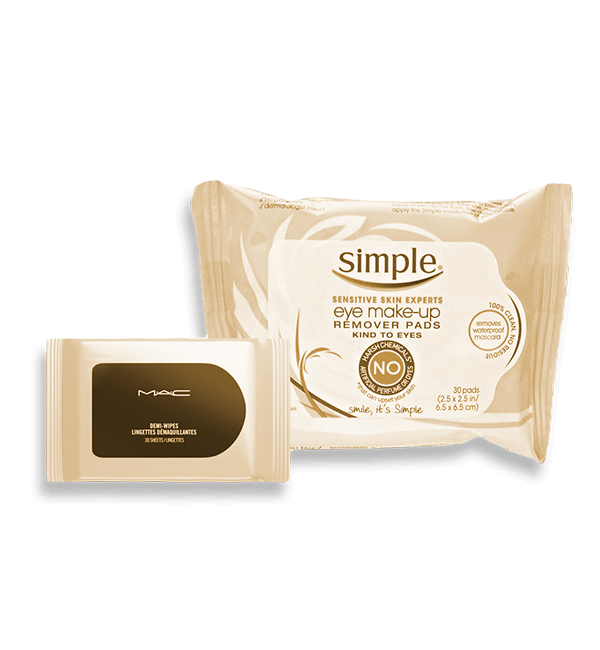 Two must-haves for every makeup removing routine are MAC Wipes and Simple’s Eye Makeup Removing Pads. When combined, these two products make removing your makeup quick and easy. By keeping your eye area squeaky clean at night, you will help extend the life of your lashes. 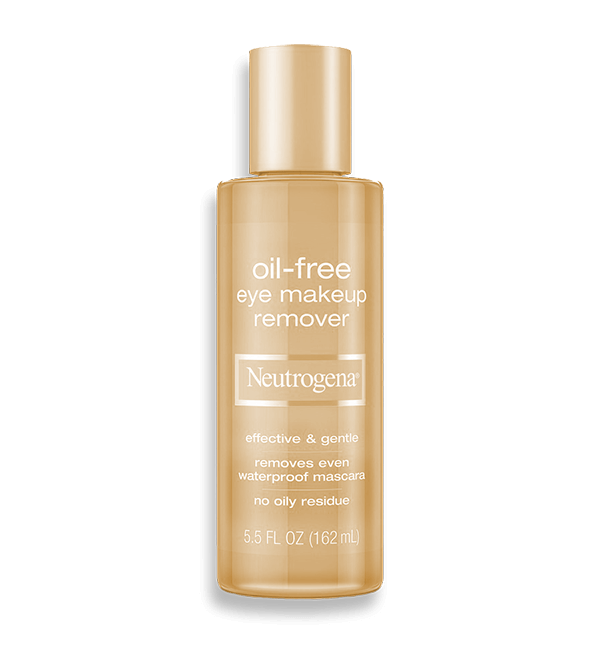 For extra cleaning power use Neutrogena Oil-Free Eye Makeup Remover to eliminate stubborn eyeliner and glittery eye shadow ( we just can’t help ourselves ). Apply a small amount onto a disposable lipstick wand and get to work! 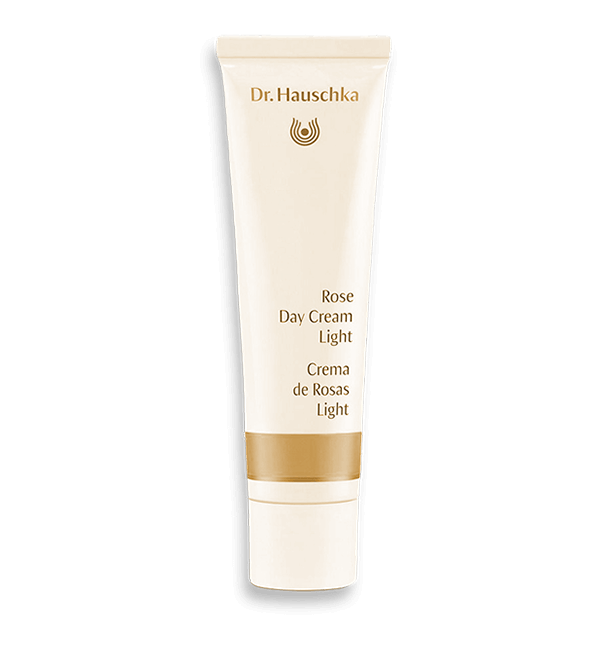 Looking for a great facial cream? This one’s a winner! It helps to restore moisture while reducing redness and soothing irritated skin. There is nothing better than framing a new set of lash extensions with beautiful, radiant skin! Almost all of our clients ask which eyeliner is best to use while wearing lash extensions. 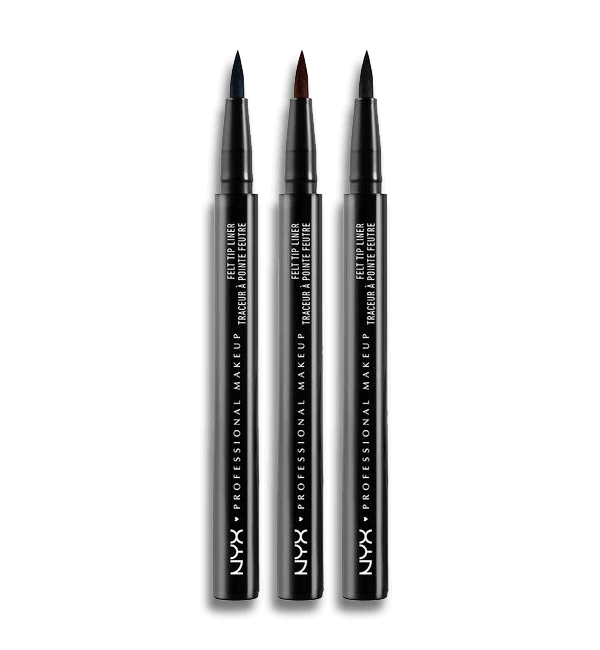 The ONLY type that we recommend is a “felt-tip” or “marker-tip” liner. Crayon and cream liners can build up on your lash line and in between your extensions causing a multitude of issues. Invest in a good felt-tip liner. There are several on the market, but our favorite is Stila’s Stay All Day Waterproof Eyeliner. We also recommend Dior Show Art Pen and NYC High Definition Liquid Eyeliner. Brighten your eye area and fight the effects of aging with this little gem. Create a great foundation around your eyes by smoothing and re-energizing your skin. 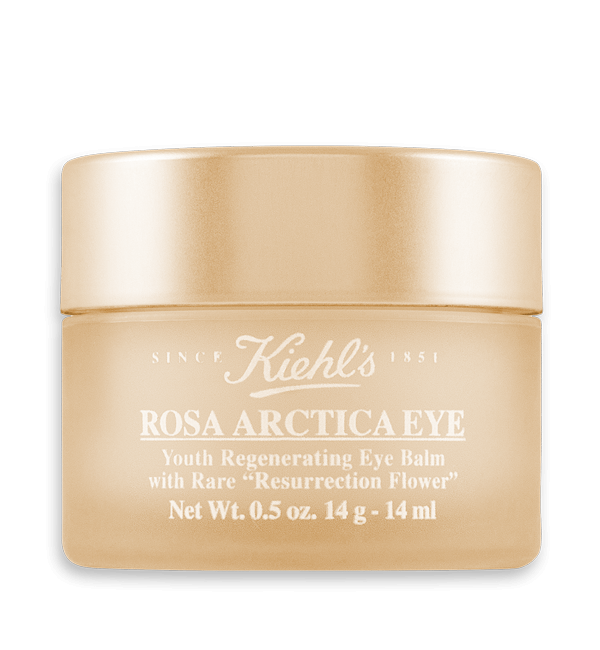 Kiehl’s offers a variety of eye creams. 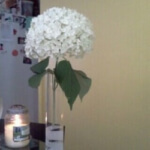 Browse their site to find one tailored to your specific needs. Don’t forget to keep your lashes neat and tidy between visits. 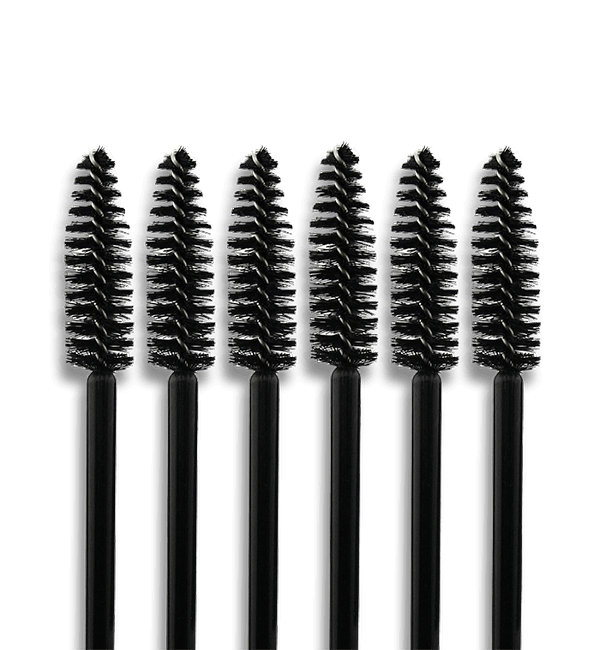 Use the mascara wand, provided at your appointment, to gently brush your extensions. 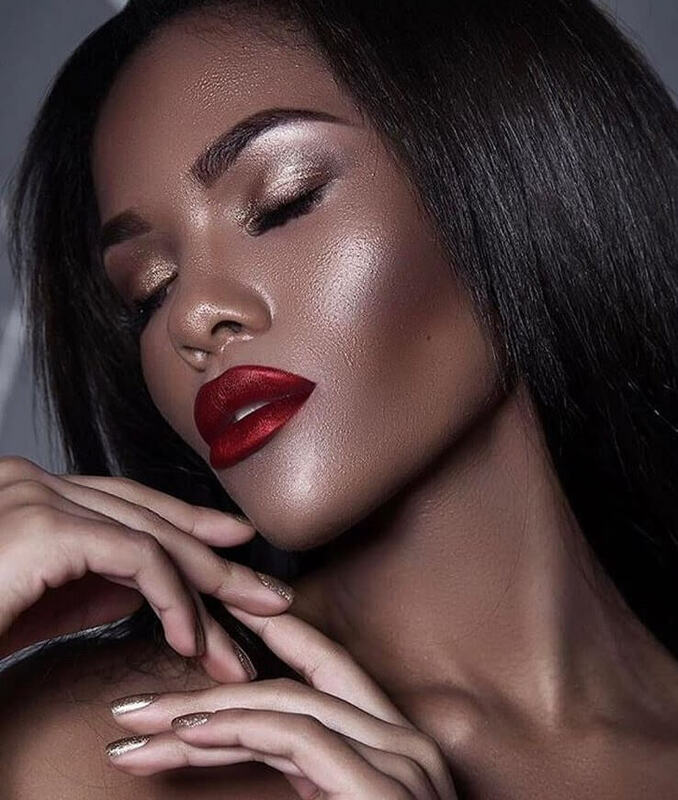 Never let your lashes air dry after getting them wet. 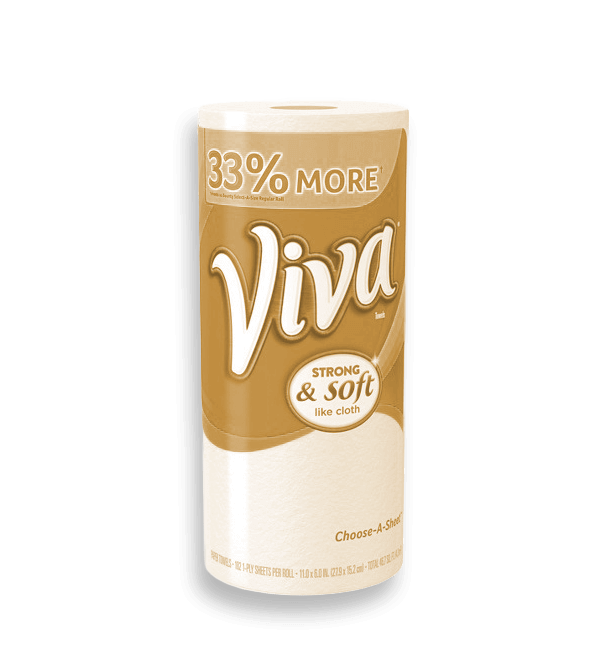 Gently pat them dry with a VIVA brand paper towel to remove excess moisture. Why Viva? They’re super soft, absorbent and don’t leave cotton fibers behind. Valen is the best! She's so incredibly talent and well trained. 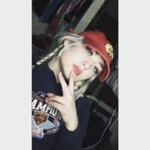 I just moved to Chicago and was looking for a great lash artist. I found Valen on Facebook and could not be happier! 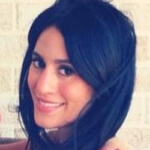 She takes her time with her clients and does a great job. She's better than any of these studios in Chicago. She's a rare find. I have been going to Valentina for over a year now. She's the best! Can't say enough about her professionalism, attention to detail, and kindness. She takes the time to listen to what you want and makes it happen. I don't like the "look at my fake lashes" look. I just want the "wow! you have beautiful eyelashes" look. I get compliments everywhere I go and they can't believe they are not my natural lashes. That's when you know the person that does your lashes is a professional! Will never go to anyone else. 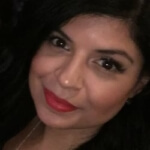 Most talented eyelash extension artist in Chicago, minutes from downtown. Does great work at a great price. Love her style and work. Definitely would recommend her to anyone. I have been going to this lovely lady for lash extensions for a few months now and let me tell you, she is the best!!! She knows how to style the lashes so they fit perfectly to your face and she is a perfectionist and takes pride in her work. You won't be disappointed! Your letter will be processed within 24 hours. Thank you!